These three actors closely studied our guests for the film Spotlight, now gaining lots of Oscars buzz. 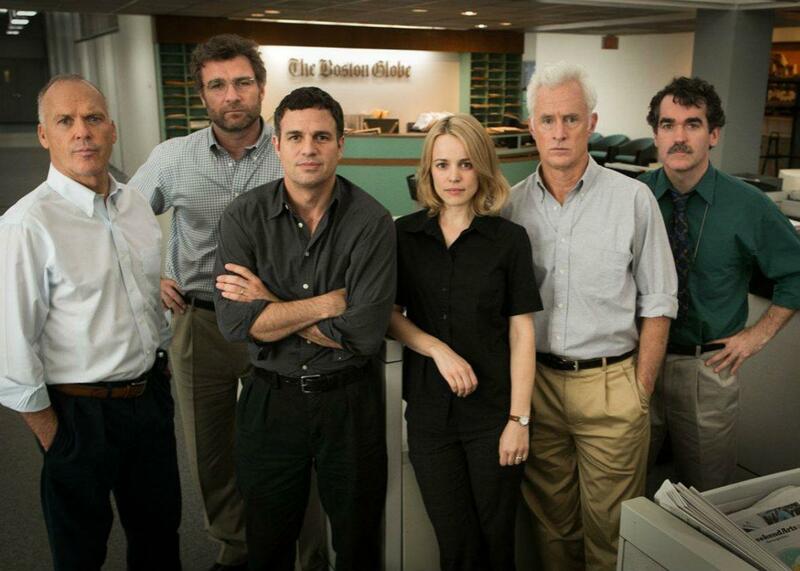 All journalists look like the actors in Spotlight. On The Gist, the film Spotlight depicts serious investigative journalism without the usual guns, car cases, and explosions. We speak with subjects from the film including journalists Walter “Robby” Robinson (played by Michael Keaton), Sacha Pfeiffer (Rachel McAdams), and Mike Rezendes (Mark Ruffalo). They’re the authors of the book Betrayal: The Crisis in the Catholic Church. For The Spiel, is this the end for Jeb?